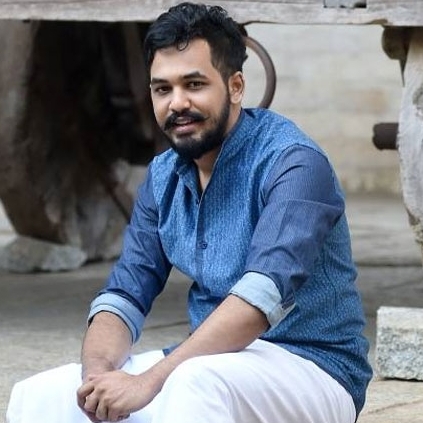 WHEN IS HIPHOP TAMIZHA’S MEESAYA MURUKKU SET TO RELEASE? Hiphop Tamizha’s Meesaya Murukku which marks the directorial and acting debut of the music composer, is said to be ready for release. It is said that, the movie which has created a good buzz with it’s teaser and single can be expected to release on the 9th of June. The audio launch is touted to happen during the month of April. Reports suggest that the film’s Tamil Nadu theatrical release will be handled by Rockford Entertainment.